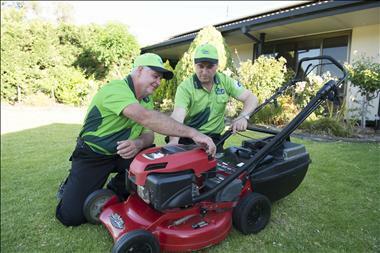 Lawn and Garden Franchise Now Available in Melbourne! Urgent! Must Sell! Looking for a franchise business with an established customer base already generating a weekly income? Find out more about joining a trusted brand within the cleaning and outdoor maintenance industry. V.I.P. has franchise opportunities available Australia Wide - ENQUIRE NOW! V.I.P. communicates to all potential customers on a National, State and Local level. This is done through a strong marketing campaign that includes a comprehensive digital strategy and national TV advertising as well as strategic Local Area Marketing within the local community. When you join V.I.P. they provide everything you need, including comprehensive training; not only in how to carry out the work but also how to successfully run a business. With ongoing training and mentoring V.I.P. work with you to help you to achieve your business and personal goals. V.I.P. franchisees have the opportunity to participate in a Franchisee Satisfaction Survey that enables them to provide feedback on their experiences as a franchisee. 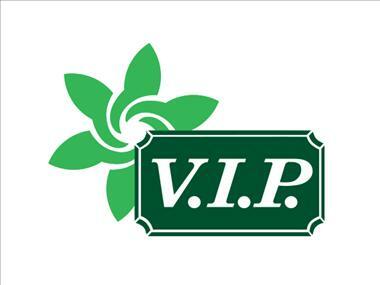 The feedback is used to work towards improving the experience of V.I.P. franchisees. V.I.P.’s national and local support teams have solid experience in franchising and know what it takes to build strong, successful and stable businesses. They understand your needs and are there every step of the way. There is ongoing training and mentoring to ensure that the support team can help you grow your business to its full potential. V.I.P. 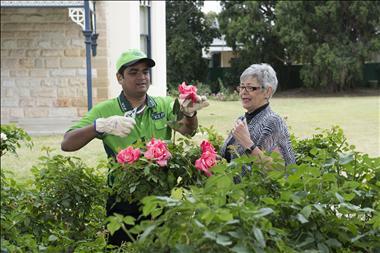 Home Services began in 1972 and was the first home services business to franchise in Australia. Founded by Bill Vis, the company remains Australian owned and operated and has the same core values from the very day it started – delivering exceptional customer service and providing successful franchise opportunities for people wanting to be their own boss and be in charge of thier financial future. It is this great service, essentially treating customers like V.I.P. 's, that has enabled the company to grow into an award winning franchise system that has over 1100 franchisees across Australia and New Zealand. Joining V.I.P. 's award winning system is easy. 1. You enquire with V.I.P. 2. We connect you with our National Sales Coordinator where you can find out all the information you need to decide if a franchise is right for you. 3. If it's right for you, you meet with an experienced Regional Franchise Manager. 4. You take part in a “Franchisee Experience” where you get to spend a day with a V.I.P. franchisee to see exactly what it’s like being a V.I.P. franchisee. 5. Start Franchise Application Process. If you’re looking for more time to spend with your family, the opportunity to choose the hours you want to work along with the freedom to be in charge of how much money you earn, then a V.I.P. franchise could be the perfect choice for you. •	A flat fee structure - no lead fees or percentage of turnover, just one simple flat monthly fee. It doesn't matter how much you earn, it's always the same monthly fee. When you join V.I.P. we provide everything you need, including comprehensive training; not only in how to carry out the work but also how to successfully run a business. Your support doesn’t stop there, with ongoing training and mentoring we work with you to help you to achieve your business and personal goals. V.I.P. began in Adelaide in 1972 when during his sales round Bill Vis (founder of V.I.P.) offered lawn mowing services to his customers. This proved a popular and successful decision. Before he knew it, Bill was making more money in one day mowing lawns than a lot of people were making during their normal working week. The company began franchising in 1979 and has gone from strength to strength ever since. V.I.P. were the first to franchise in home services and the third company to franchise in Australia. 2016 State finalists and Winners. Lawn and Garden Franchise Now Available in WA! Urgent! Must Sell! Home Cleaning Franchise Now Available in Perth! Join a Cleaning Franchise! Home Cleaning Franchise Now Available in WA! Join a Cleaning Franchise! 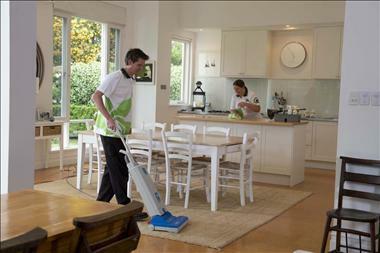 Home Cleaning Franchise Now Available in Brisbane! Join a Cleaning Franchise! Home Cleaning Franchise Now Available in NSW! Join a Cleaning Franchise! 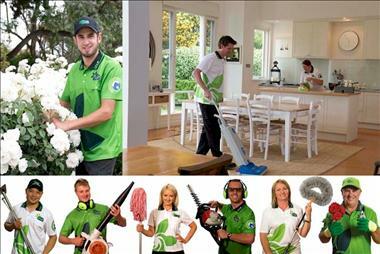 Home Cleaning Franchise Now Available in Adelaide! Join a Cleaning Franchise!